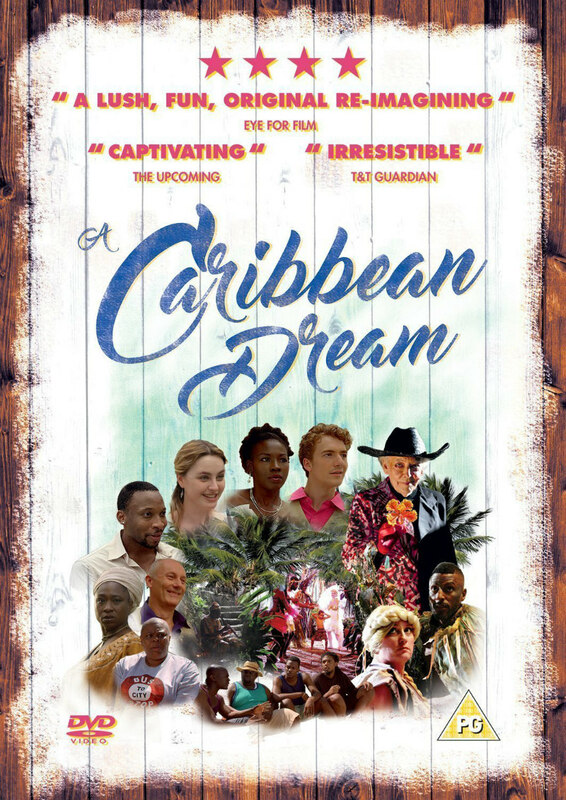 Did You Win The Shakespeare Inspired A CARIBBEAN DREAM On DVD? We've got two DVDs of the Shakespearean drama to give away. A re-imagining of Shakespeare’s A Midsummer Night’s Dream, A Caribbean Dream comes to UK DVD February 12th, and we've got two DVDs to give away to UK readers. A Caribbean Dream is a re-imagining of William Shakespeare’s romantic comedy, A Midsummer Night’s Dream. Set in modern day Barbados, Theseus and Hippolyta are returning Nationals. This traditional tale takes a twist with the creation of new characters where Mechanicals are re-imagined as Fishermen, and Bottom as a Black Belly Sheep, along with Birdman and a Changeling Boy. Chaos and madness unfolds at night, exploring Caribbean folklore and culture. This is a unique and entertaining re-imagination of one of Shakespeare's most beloved comedies.